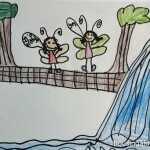 Spring and Summer is the perfect time for imaginative outdoor play. 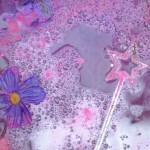 And what’s more imaginative and fun than fairies?! 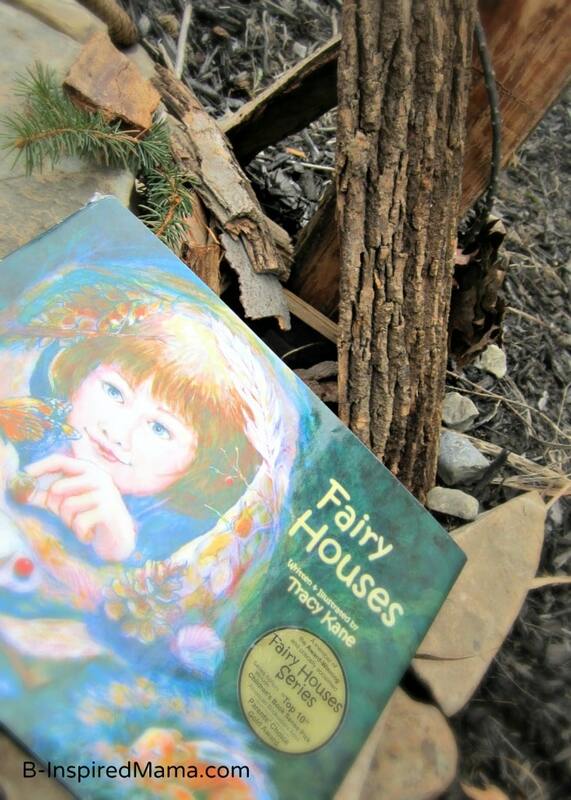 When I found this Fairy Houses book at our local library, I knew it would inspire some awesome imaginative play for the kids. 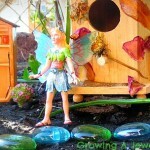 Fairy Houses is one of a series of Fairy Houses Books that follows a little girl’s adventure in building a magical Fairy House. 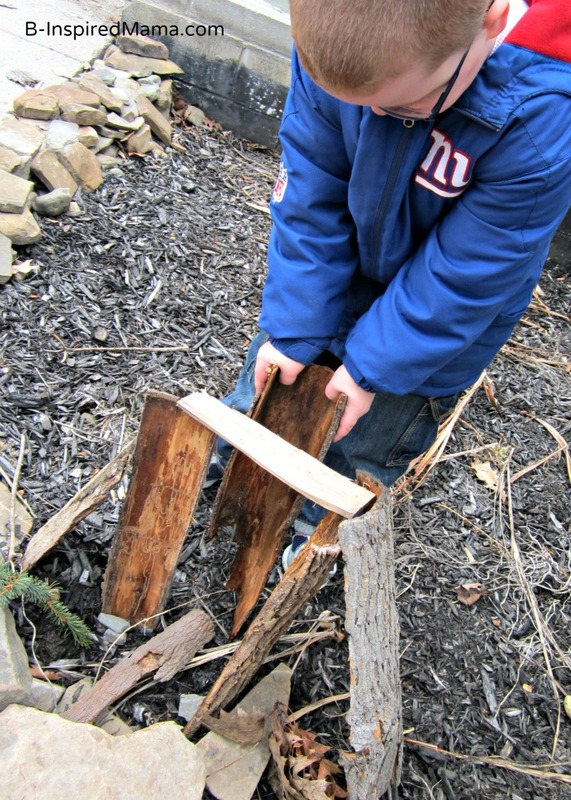 We loved how the end of the book gave tips for building our own fairy house, such as not disturbing any living thing. After reading the book the kids got right to work scavenging for non-living natural materials (bark, rocks, dried leaves, etc.) to build their own fairy houses in a welcoming spot for fairies. The best part was checking our fairy houses each day for any changes and evidence of real fairies! 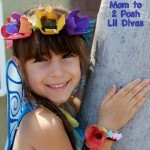 Have your kids done any fairy play this Spring or Summer? I’d love to hear about it in the comments below!